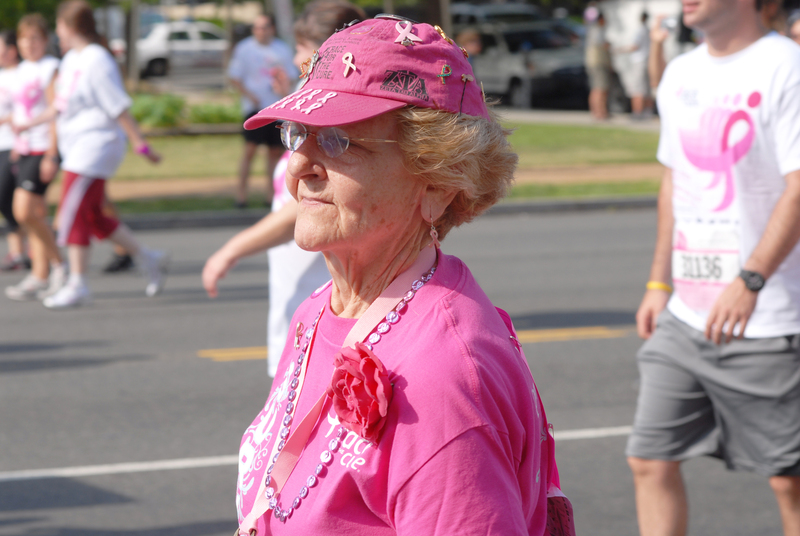 Lymphedema can be a lifelong concern for some breast cancer survivors. 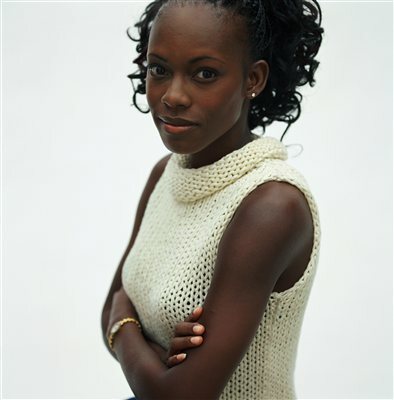 The good news is that most breast cancer survivors don’t get it and that…. Did you know that treatment for breast cancer is becoming more personalized? Some factors that help tailor treatment are related to an individual. For example,…. Join us here as we continue to share stories that celebrate the women and men who inspire us all. 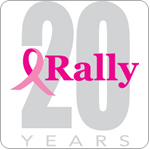 Take action against Breast Cancer through Rally for the Cure. 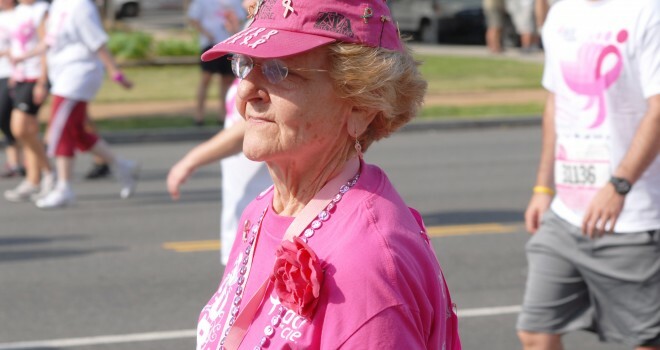 Read how Komen’s research investment has changed the breast cancer landscape. Komen Dallas County Media Fact Sheet Above you will find a link to the Komen Dallas County Media Fact Sheet for download. Komen Dallas County Overview Above you will find a link to the Komen Dallas County Overview for download. Since 1992, the Dallas County Affiliate of Susan G. Komen® has raised more than $19 million to help save lives and move us closer to….